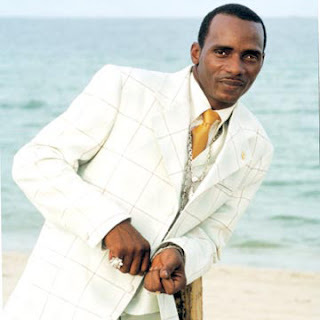 Buzz: Caribbean Lifestyle Media recently came across a new Sanchez tune recently released by Johnny Wonder. This tune features Tiger Woods-well, just his recently released voicemail. The tune is aptly named "I won't surrender". Tiger Woods as may know is under scrutiny from the USA national media for a 31 month affair with a cocktail waitress. Listen here and enjoy!